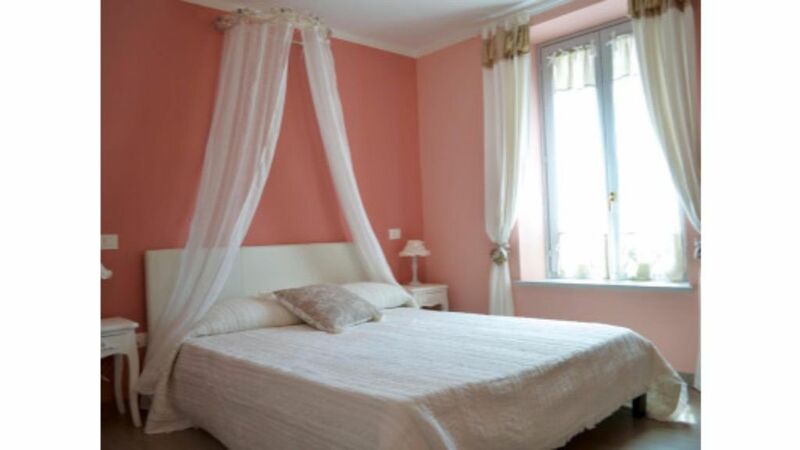 The room is located in a recently renovated historic building in the heart of Città della Pieve. It overlooks the ancient medieval fortress and has a private bathroom with a shower, a hairdryer, towels and free toiletries. The furniture, taken care of in every detail in Provençal country style, the porcelain stoneware floor and the colored walls give the room a warm and welcoming atmosphere. Room features a TV and free Wi-Fi. Buffet breakfast is served in the communal area. Room cleaning is performed daily.